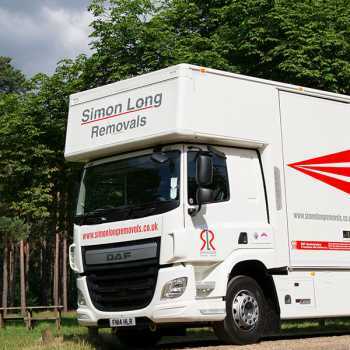 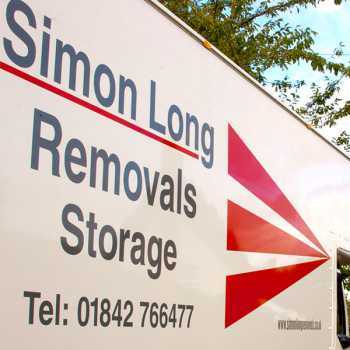 Moving house can be a stressful experience, so let the experts at Simon Long Removals Gloucestershire do the heavy lifting to ensure your relocation goes without a hitch. 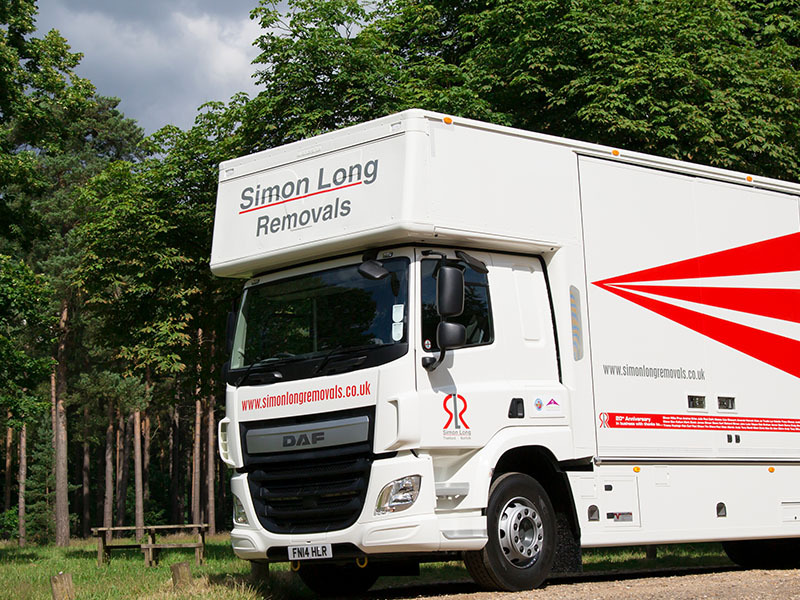 We offer a professional home removals service that is designed to take the pressure off, leaving you feeling relaxed and in control of your move. 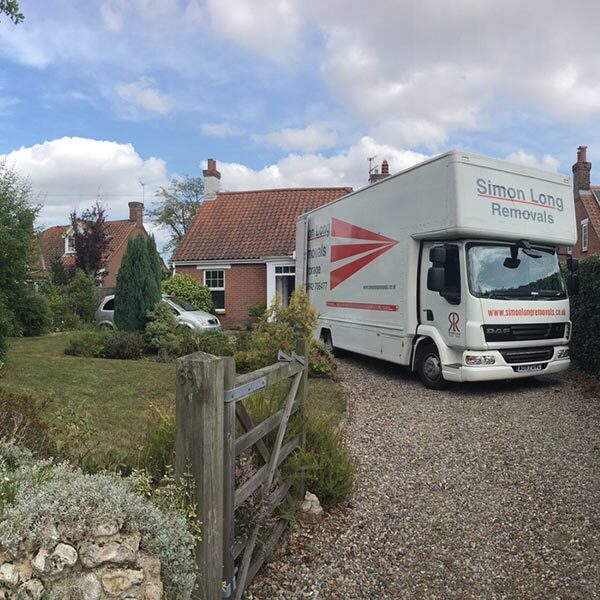 We are fully accredited by the BAR, and our team are dedicated to making sure you feel at ease throughout the entire move. 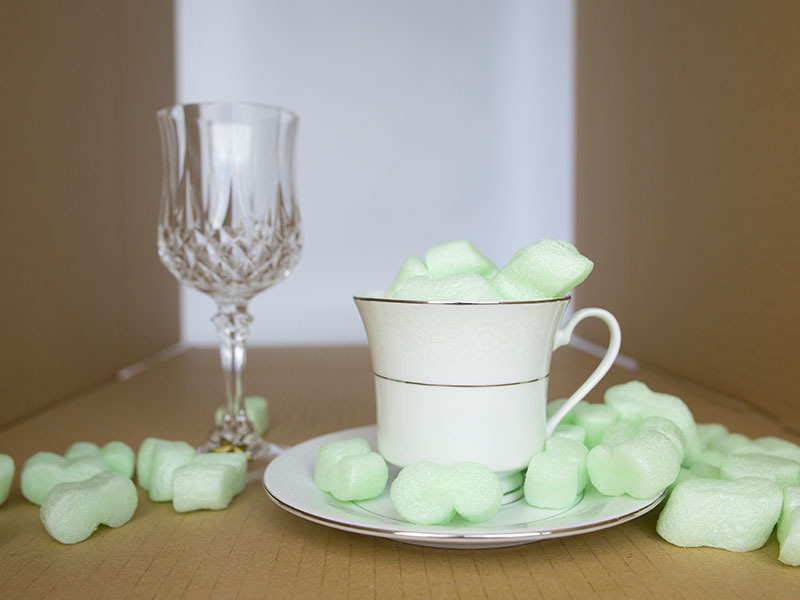 From furniture to delicate family heirlooms, all will be treated with the care and respect you would expect by our friendly movers. 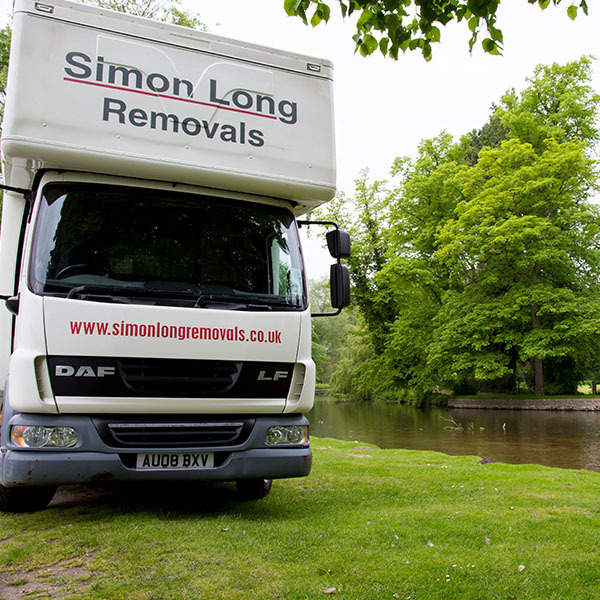 We will pack, load and transport your belongings in total safety, ensuring they arrive ready to settle into their new home. 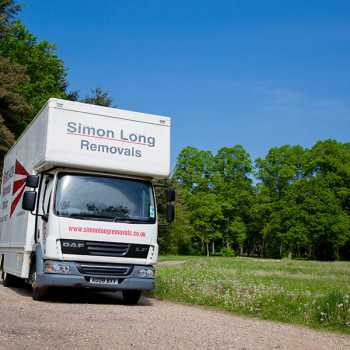 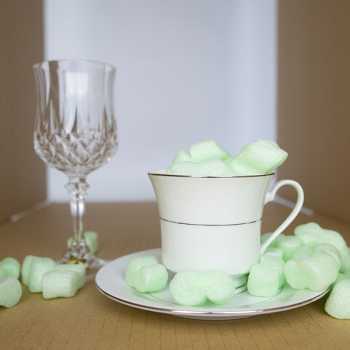 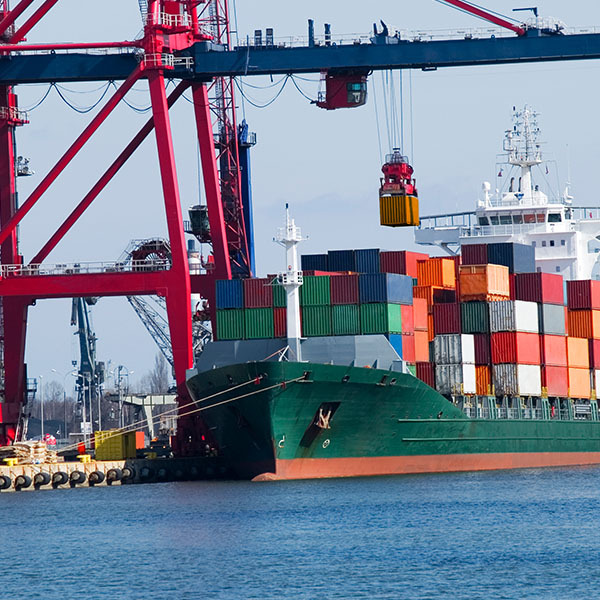 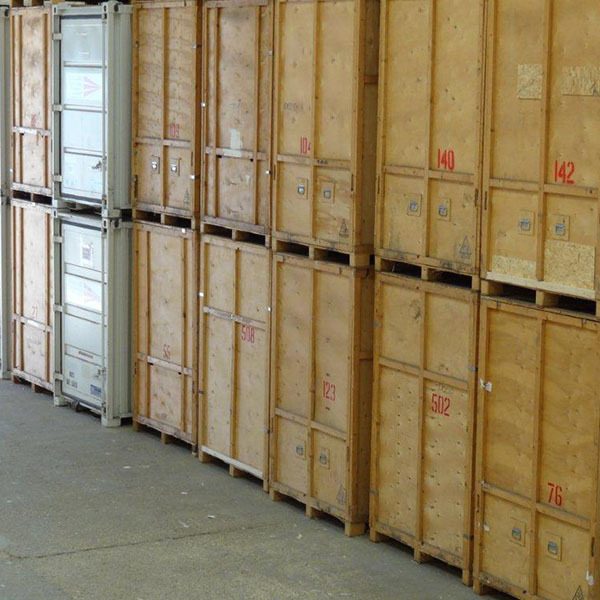 As a company with 20 years’ experience in the removals industry, you can be certain of the high quality of our service. 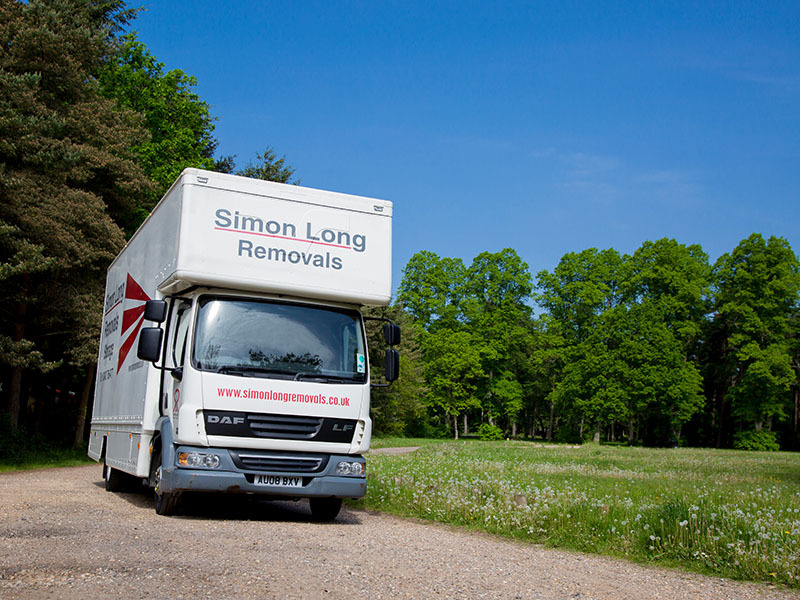 Whatever the nature of your move, our team offer only the highest customer service to make sure it’s a success. 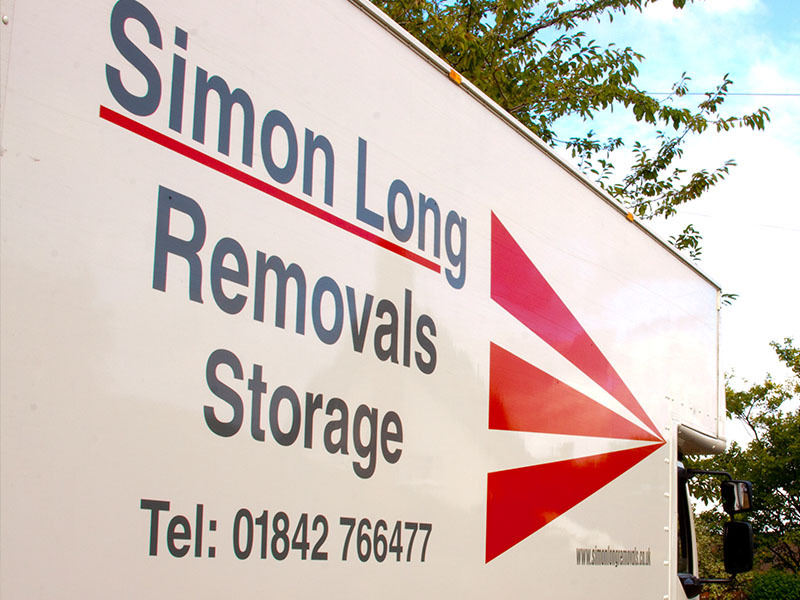 Contact us today to discuss your move and to get a free quote.